Quick tempered, strong as a bull, and fast as ultrasound, Noctorro blasts through the night air securing Maximal outposts and performing recon missions. Fierce, efficient and highly dangerous when angered, Noctorro is no Maximal to be toyed with. 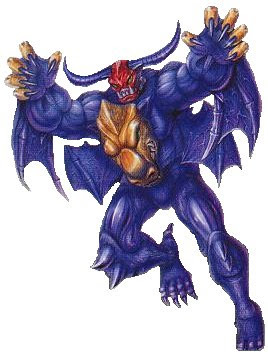 His immense strength and speed let him go without heavy weaponry in battle, preferring to rely instead on his powerful horns, arms, and claws - a fact of which he is very proud. His highly sensitive sonar tracking mechanism can be used to locate Predacons and confuse their radar systems.